As children, sisters Jane and Lily were inseparable. But as Lily grew up, older sister Jane wanted to forever stay in the make-believe worlds they had created when they were young. For Jane, the line between fantasy and reality had always been blurred. Then tragedy strikes, and Lily is forced to take on the role of the big sister. But will she be able to carry on and live her life in real time when Jane is forever stuck in a world that is different from reality? 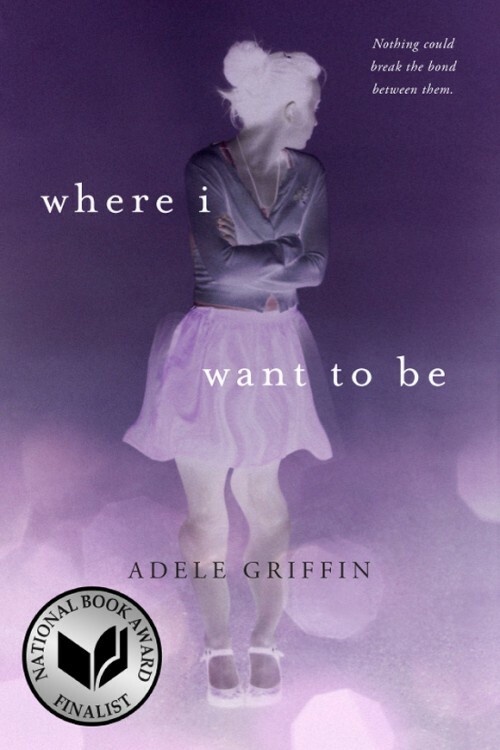 With two voices and a haunting narrative, Adele Griffin tells a tale of two sisters whose bond is so strong that it ties them together even after death.